Of all the Anna Benson workouts ever produced, probably her best known and best selling workouts were The Firm series. 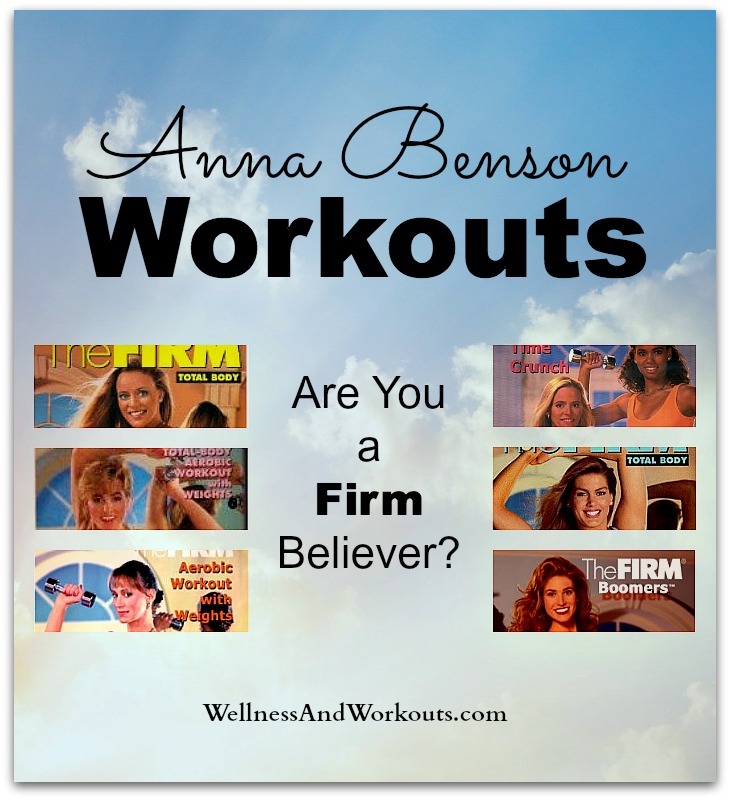 I discovered The Firm workouts way back in the early 80’s, when Anna Benson and Cynthia Benson had only produced their first volume of The Firm. I remember seeing a small display ad in the back of a women’s fitness magazine. It had a picture of Susan Harris kneeling on an oriental rug in a yellow leotard. The ad copy explained that the video combined aerobics with weights. It promised visible results within ten workouts. The price was high compared to the few other workout videos that existed back then. But I had tried one or two of those better known aerobics videos, and found them to be pretty useless. I wasted no time mailing my order in for that Firm VHS tape! These were the days before Amazon Prime, (I LOVE Amazon Prime's fast shipping!) when mail-ordered items took weeks to arrive! I happily purchased a few sets of dumbbells and a 2x4 piece of wood I would need to use the workout. It was like Christmas when that package arrived. Seriously! 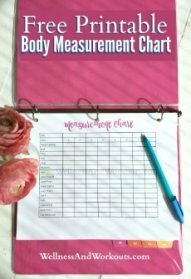 Once the video arrived, I watched all the informational parts--I think it was called “Twenty Questions about Fitness.” (I probably watched and re-watched that video dozens of times, for inspiration over the years. I guess I can be a bit of a fitness geek.) I followed the advice to use the workout without weights, at first. But I was eager to see results, and added weights pretty quickly. When The Firm released later volumes, I bought them. At least I bought all of the first four volumes. And when they came out with their Firm Parts videos, I bought a couple of those, too. The Standing Legs workout was especially challenging. And effective! I used that one a lot after I had my first baby. I've also purchased one of Anna Benson's rebounding workouts, but have not used it very much. For many years, the early Firm Workouts were my absolute favorites! And there is no doubt, they are excellent. But now I have a new favorite weight workout, that takes up less space, and requires less time for even better results. Want to find some Anna Benson or Firm Videos? Click here and browse!